Add your own words to the speech bubble and use in journal work or as a poster. Image from Public Domain comic: Space Action, 1952 Series: No. 1, Jun 1952 - no. 3, Oct 1952. 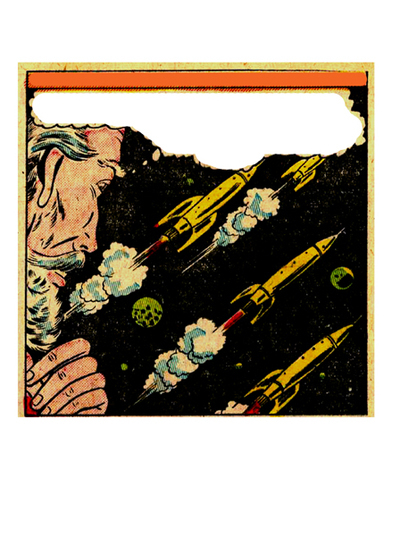 See more of these space comic printables.